Owner and winemaker Vincent Fritsche has over ten years of experience in making wine in Oregon. He launched Vincent Wine Company in 2009, producing wine at an urban winery in downtown Portland (Southeast Wine Cooperative). 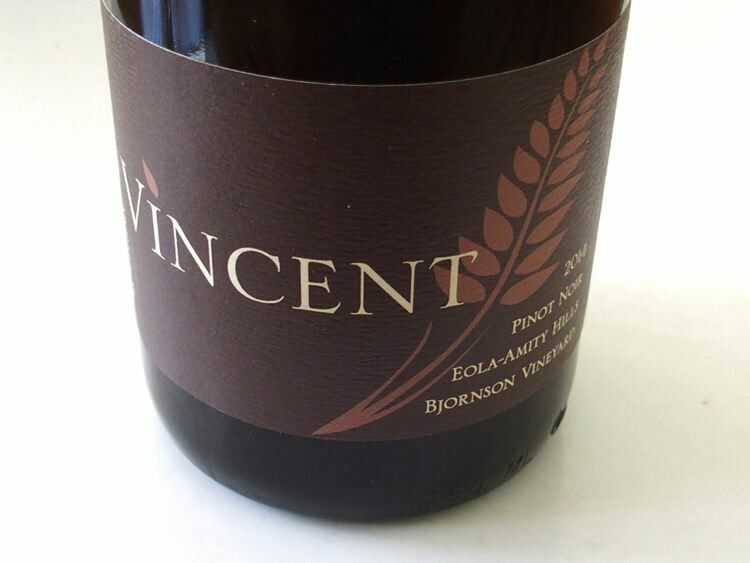 The name, Vincent, not only is a personal name, but is a recurring family name and is also the patron saint of winegrowers and winemakers and is especially revered in Burgundy. The emphasis is on vineyard-designated Pinot Noir. Buy wines by email and they will arrange local pick up or shipping and payment options. Several Portland retailers carry the wines as well.